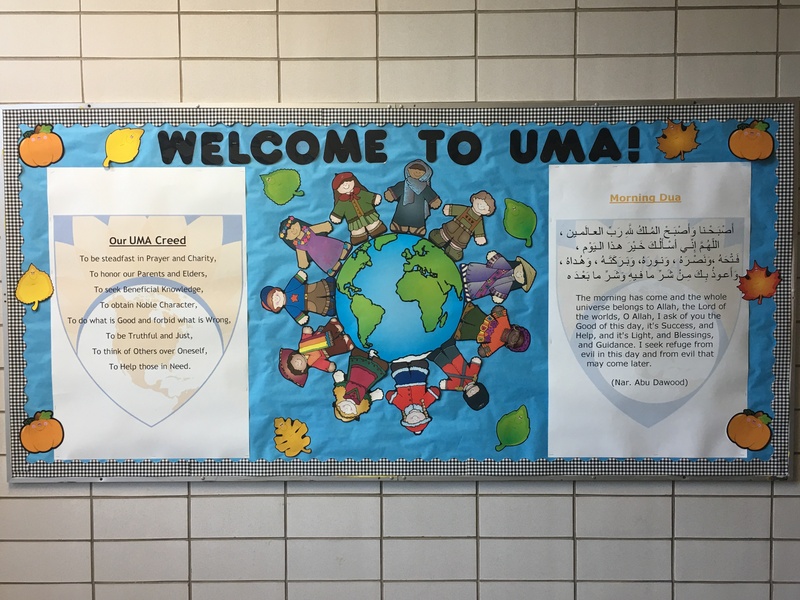 Welcome to the home of Universal Muslim Academy (UMA), Cincinnati’s first Islamic Montessori blended school. To nurture children who will not only excel in traditional academics, but who will acquire skills in leadership, languages, cultural and environmental understanding, all from an Islamic perspective. To learn more about the UMA curriculum click here. Enrollment is open for the upcoming 2019-2020 School Year! Get your applications in and schedule a tour. Prek through 12th grade!